Space Six CIC is an organisation is based in Commercial Union House for the support and resource of performing artists in the North East. 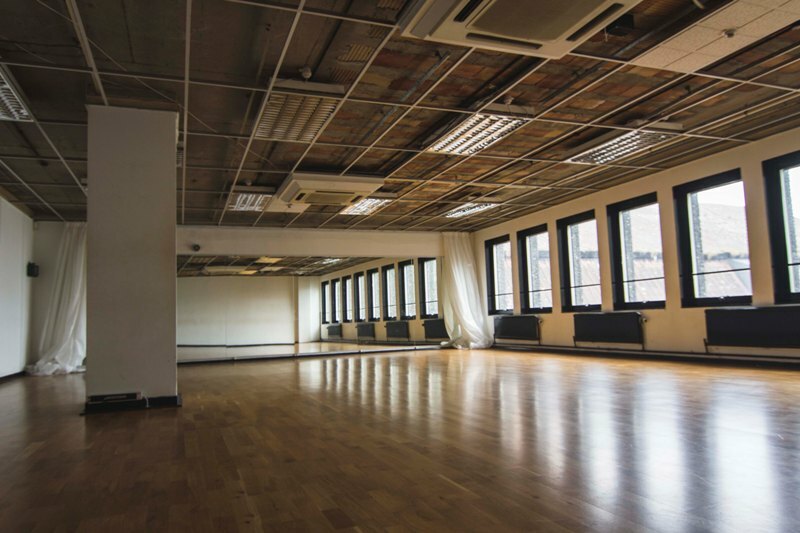 With two rehearsal spaces and thirteen offices occupied by a wide variety of creatives from a multitude of performing arts backgrounds, their main aim is to connect these resources with talent and provide a space for networking, development and advancement of creative practice in the North East. The Bursary is aimed at companies and individuals working in the performing arts sector and has been accrued by putting aside £1 per hour of every daytime booking at Space Six for the last year. The final pot consists of £1,100 to pay artists for the duration of the residency, a week of free rehearsal space at Space Six and up to three mentoring sessions with The Empty Space. And this year will have a focus on supporting the development of new work, community project or artist training. They will be taking submission in video, letter and application for format. The application process is open until Tuesday 31st Oct and the panel will be made of persons from different performance backgrounds and skill as well as personal experience and culture. You can find out more here.